All reports available on the National Academies Press (NAP) website are now offered free of charge to web visitors. 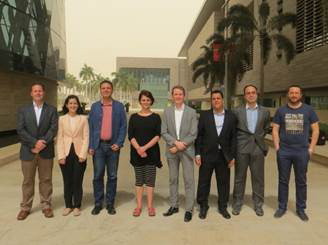 The third Arab-American Frontiers symposium was held in partnership with the King Abdullah University of Science and Technology (KAUST) in Saudi Arabia on December 5 - 7, 2015. 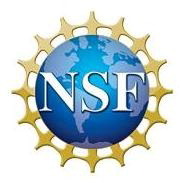 The meeting convened U.S. and Arab scientists, engineers and medical professionals to discuss major scientific advances on a wide array of topics under the overarching theme of "Sensing Technologies, Networks and Applications". This program brings together outstanding young scientists, engineers, and medical professionals from the United States and the 21 countries of the Arab League for a series of symposia to discuss exciting advances and opportunities in their fields. The goal of these meetings is to enhance the scientific exchange and dialogue among young researchers in Arab countries and the United States, including the Arab science diaspora, and through this interaction, facilitate research collaboration within and beyond the region. Please click here to see more symposium videos or if the video does not play. One of the main objectives of Frontiers symposia is to foster pluridisciplinary dialogue and collaborations. Therefore, while speakers in each session are selected as experts in the topics above, each general participant also has the opportunity to present his or her research during poster sessions. Please see the biographies of our committee members to learn more about the diverse fields they are working in and their contributions in research. The Arab-American Frontiers Symposium aims at establishing long-term bi- or multi-national research cooperation. To further this goal, a small number of Fellowships are provided after the symposium to teams of participants who intend to cooperate. 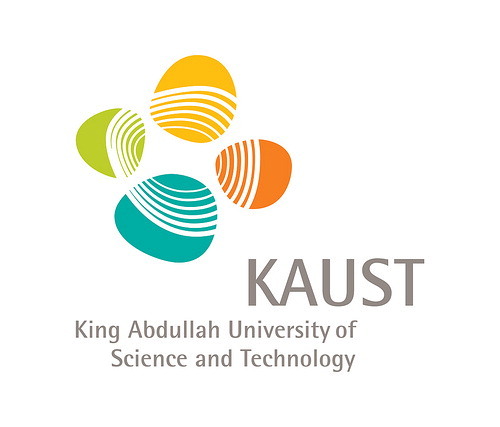 KAUST and the U.S. National Science Foundation (NSF).